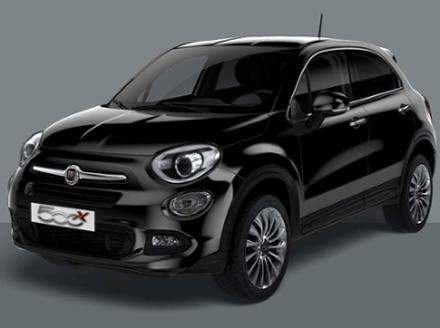 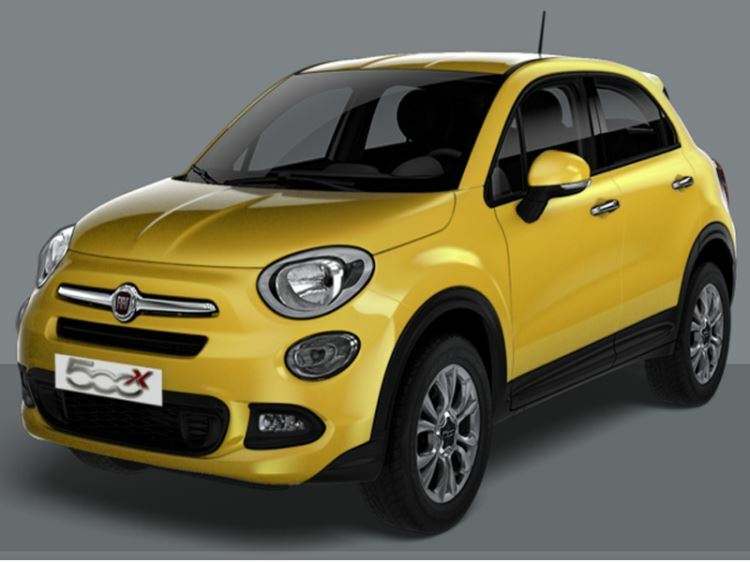 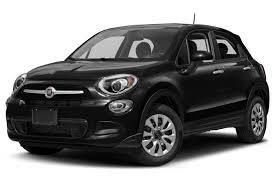 Introducing...the new Fiat 500X. 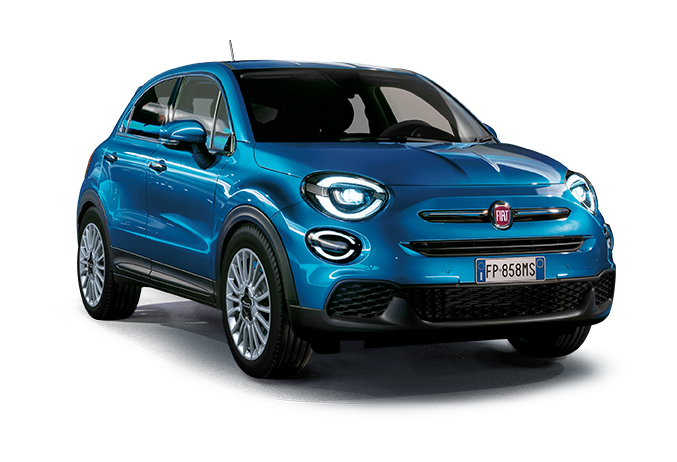 The first crossover in the 500 family is a representative of distinctive Italian style and the spirit of the iconic original with a modern and elegant design. 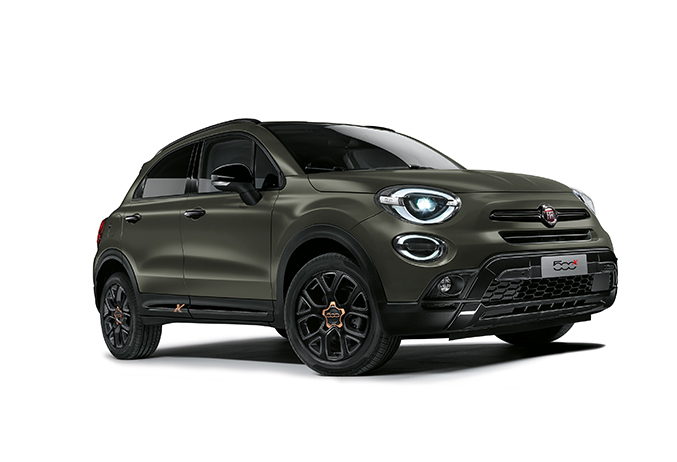 Enquire about any of our new Fiat 500X cars online and even book a test drive to commence at a number of our Fiat dealers including the Bolton Motor Park, Preston Motor Park or the Fiat Oldham Motors dealership. 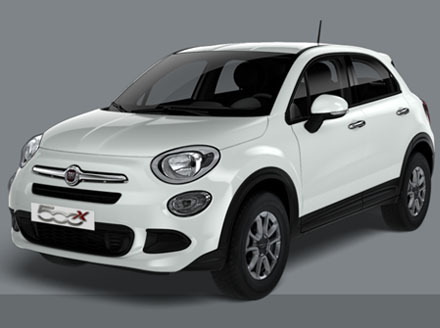 We also have an extensive range of used Fiat 500X cars for you to peruse before you secure a deal too.